Booking a family vacation can be stressful. Don't risk unwanted surprises. We handpick and locally manage every property giving you a consistent experience, every time. Browse and book online 24/7, or call one of our top-notch local Vacation Planners. Pay your way with our secure payment portal, giving you ultimate peace of mind. Why pay more when you don't have to? 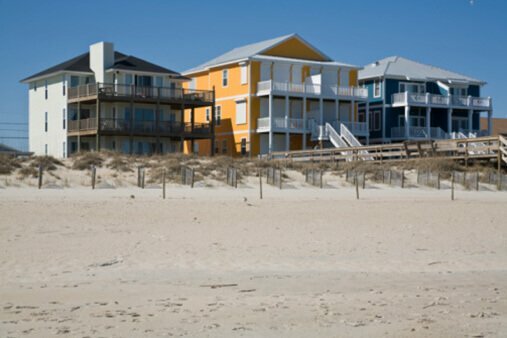 Topsail Realty offers the best rates anywhere online for our managed vacation properties. Book direct and be assured you are getting the best deal! The Loggerhead Inn has been a Topsail Island vacation landmark for almost 60 years. Located in the heart of Surf City, and originally built in 1960 under the name "The Silver Sand's" motel, the Loggerhead Inn now offers 36 guest rooms of various sizes and price ranges, a swimming pool, and a central oceanside location. 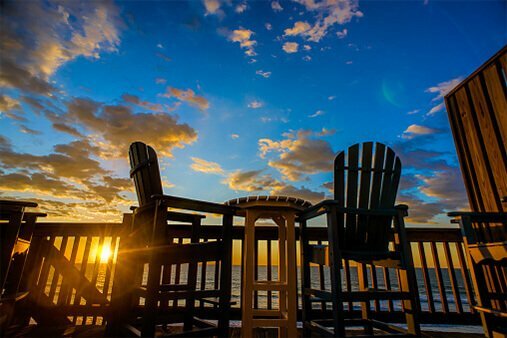 With a family-friendly environment that is both affordable and comfortable, the Loggerhead Inn offers shorter stays and clean, well maintained rooms that represents a classic family vacation era for those seeking to experience Topsail Island throughout the year. Homeowner? Sign up with us today! Are you a new homeowner looking for property management services? 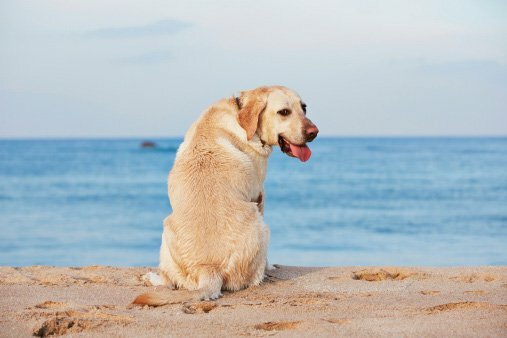 Founded on Topsail Island in 1974, Topsail Realty Vacations has earned an impeccable reputation on an unwavering commitment to our Clients, Guests, Employees, and the Topsail Island community. Our singular focus has been protecting our client's hard earned real estate assets, while maximizing their income and occupancy potential. We offer a true turnkey, end to end solution that gives you peace of mind knowing your home is being cared for and marketed by local professionals. Today, we are continuing that tradition as a sophisticated full-service vacation rental management and marketing firm utilizing high-tech tools, modern online marketing, and an experienced, professional staff to help improve our Clientâ€™s bottom lines, and protect their real estate investments. We pride ourselves on our long-term approach to client relationships and shared goals. Your success is our success. 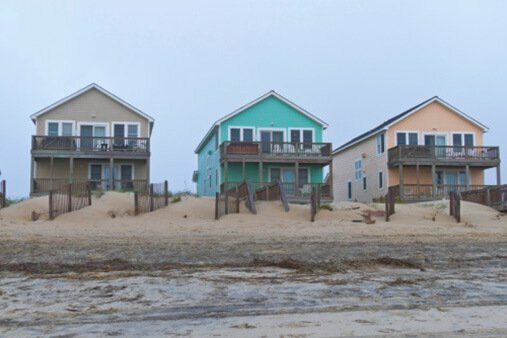 Topsail Realty Vacations offers the finest North Carolina family vacation rentals in North Topsail Beach, Surf City and Topsail Beach on Topsail Island, NC. 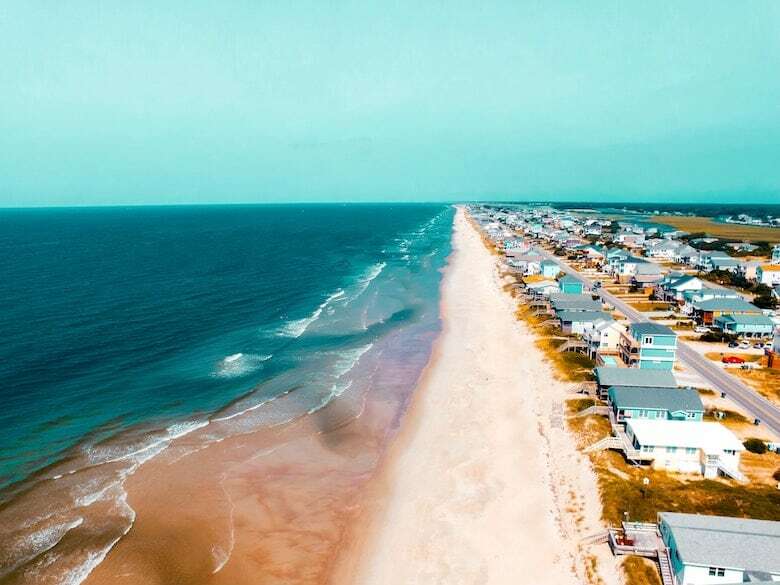 Topsail Island (pronounced Tops'l by the locals), a sleepy barrier island rich in history, is known for its 26 miles of beautiful windswept beaches, wondrous sunrises and glorious sunsets, quaint shops, and excellent local restaurants. We have used Topsail Realty for the last several years, and the checkin/out process keeps getting easier. 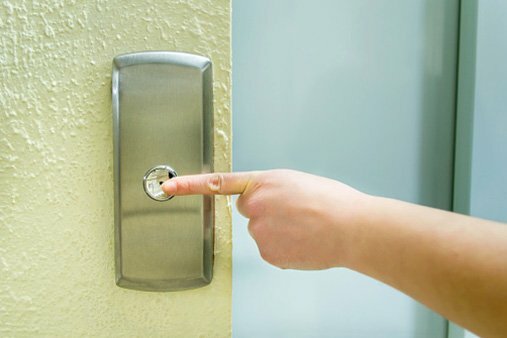 Great customer service, easy to use website. They are very receptive over the phone as well. Will continue to use them! ©2019 Topsail Realty. All Rights Reserved.